Home Gaming News Video: Can Homemade Wireless Hacks Work On Hori’s D-Pad Joy-Con Controller? Video: Can Homemade Wireless Hacks Work On Hori’s D-Pad Joy-Con Controller? 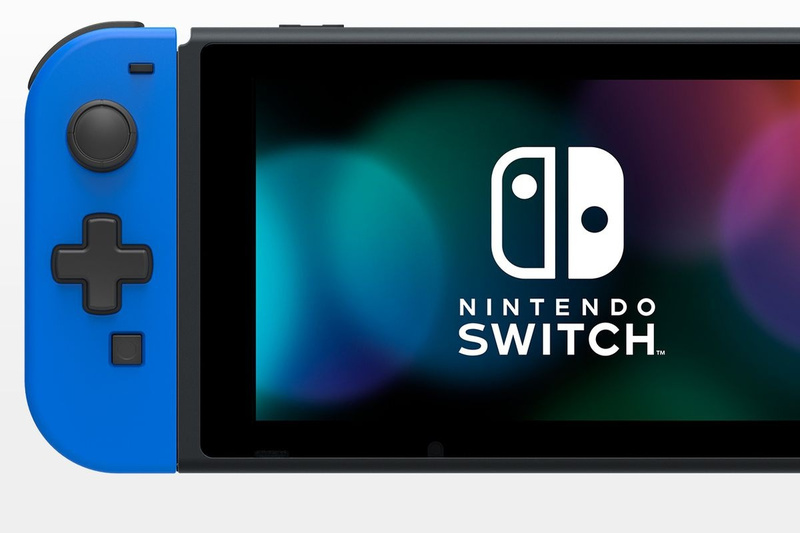 When Japanese peripheral maker Hori revealed its D-Pad Joy-Con controller, it appeared to be the perfect solution to all those 2D games available on the Switch eShop. Not long after the announcement, it became apparent the left-hand controller was only able to be used in handheld mode – with a number of features removed including the Bluetooth, Gyrosensor, HD rumble, battery and the SL/SR buttons. This is not to forget reports of a Switch battery-draining issue prior to its western release. In his latest video, our very own Alex Olney attempts to make the Hori Joy-Con wireless by swapping out the internals and replacing them with Nintendo’s official Joy-Con parts. The video runs for close to 20 minutes and the procedure is a delicate one. Take a look above and be sure to tell us in the comments what you think about this unique controller.